Most biographers focus on Grant’s military career, giving less attention to the significant and complex questions that marked his presidential terms. These concerns, the issues of politics and governance, are at the core of this book. As a political historian with a vast knowledge of nineteenth-century America and an extensive array of original sources at his command, Calhoun approaches Grant’s presidency not as an incongruous or inconsequential sequel to his military career but instead as the polestar of American public life during a crucial decade in the nation's political development. 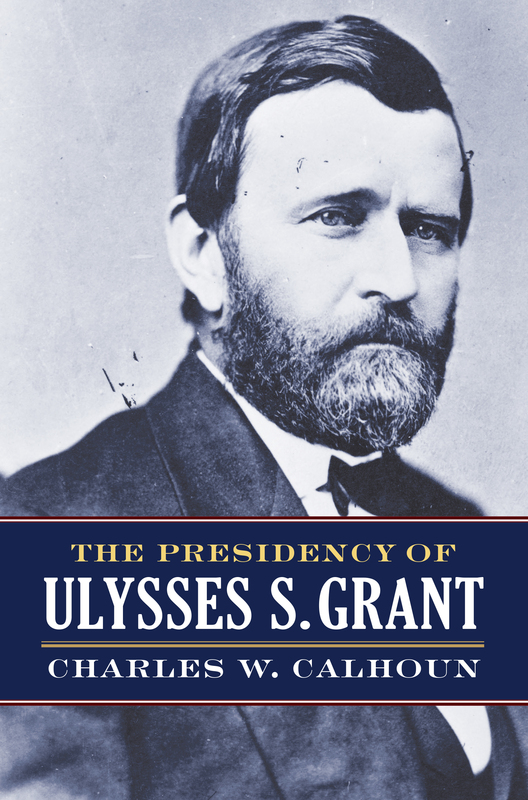 He explores Grant’s leadership style and traces his contributions to the office of president, including creating a White House staff, employing modern technology to promote the mobility of the presidency, and developing strong ties with congressional leaders to enhance executive influence over legislation. Charles W. Calhoun, Thomas Harriot College Distinguished Professor of History emeritus at East Carolina University, is the author of many books, including Conceiving a New Republic: The Republican Party and the Southern Question, 1869–1900 and Minority Victory: Gilded Age Politics and the Front Porch Campaign of 1888, both from Kansas.